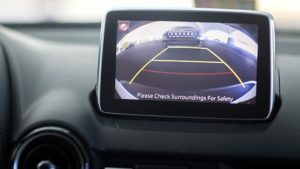 The Certified Automotive Parts Association last week announced it would certify aftermarket backup cameras using its new Standard 702. Intertek industry relations manager Stacy Bartnik, whose company has the exclusive license to operate CAPA, said at the Oct. 30 CIC that a few manufacturers were already working on backup camera technology. At that time, the program still awaited authorization by the CAPA Technical Committee, she said. Aftermarket front-view cameras could be a tougher proposition since the technology has a role in advanced driver assistance systems like autobraking. It’s unclear if rear cameras are used in the newer tech trend of rear autobraking, a feature the Insurance Institute for Highway Safety has begun to rate. Side, front and rear cameras also can be stitched together by software for vehicle 360-degree view systems. The government has mandated backup cameras on all new cars effective as of May, and the revised Federal Motor Vehicle Safety Standard No. 111 describes the minimum quality those cameras need to provide and how to test it. Taking a vehicle out of compliance with this rule is not allowed. 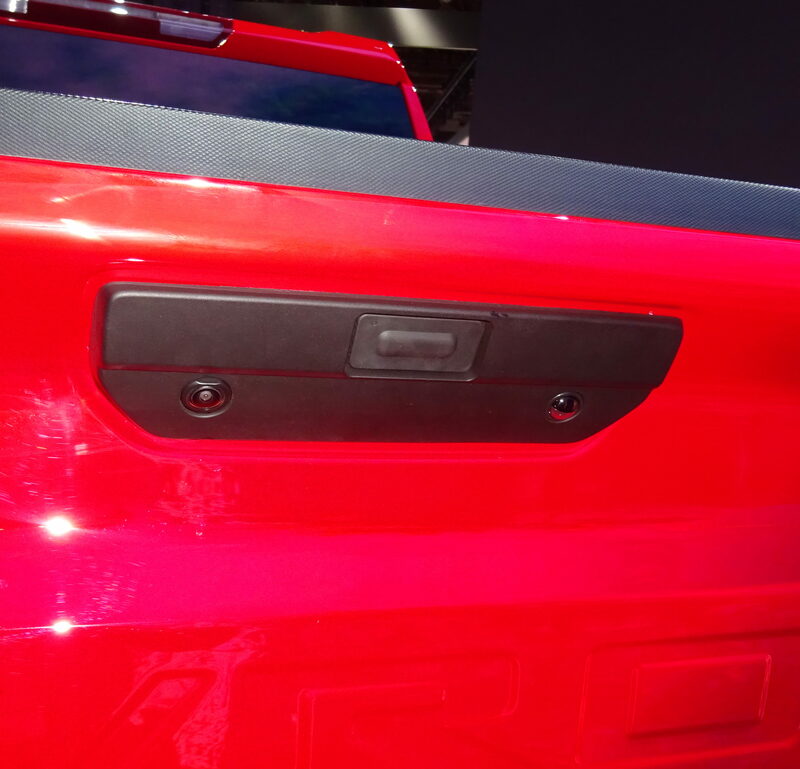 “First, equipment manufacturers, distributors and commercial installers cannot market or install a product that would knowingly take a vehicle out-of-compliance with a federal safety standard,” SEMA advises. Livia Guarnieri (TROIKA360), Richard Beckwith (Tech-Cor) and committee Chairman Darrell Amberson (LaMettry’s Collision), who joined Bartnik on the Governmental Committee forum, also examined the issue of aftermarket sensors and cameras in collision repair during CIC. “OE, and that’s it,” said Guarnieri, who was representing the Subaru certified collision program. “They expressed a lot of caution over that,” he said. He said he would be “very skeptical” about not using OEM sensors. Beckwith said Tech-Cor — Allstate’s auto body research arm — had discussed the issue, but he didn’t think it had come to a conclusion yet. He said certification might play into the discussion. The IIHS in December 2017 estimated nearly a quarter of all vehicles had backup cameras, and that number was expected to grow to more than half of the fleet in 2021 — just three years from now. In 2016, the research organization reported that rearview cameras cut backing-up crashes by an average of 16 percent. 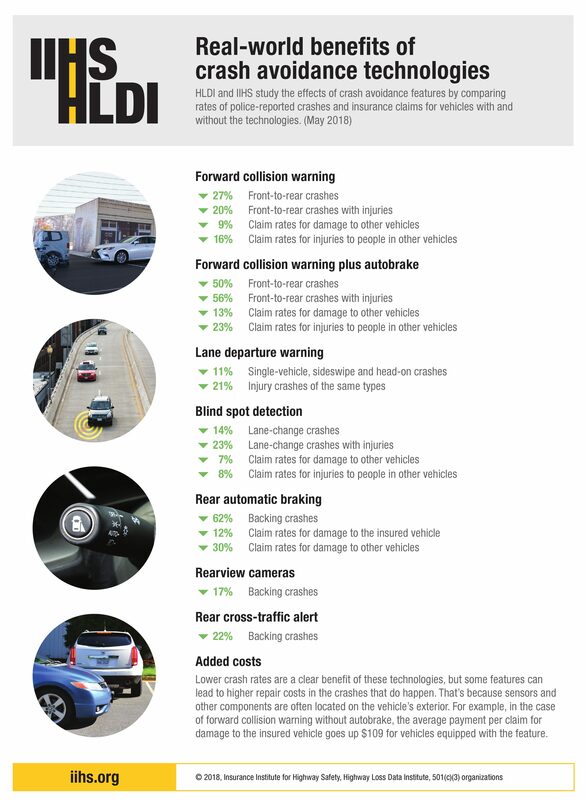 A May estimate suggested the IIHS now felt the cameras cut collisions 17 percent.